For this Thursday’s Acoustic Campfire performance we will be featuring two acts on Open Field – Jonathan Zorn followed by The Hill Tribe (read about The Hill Tribe on Open Field here). Please join Jonathan for an activity that explores the sounds and acoustics that reflect off the Walker Art Center building into Open Field. Participants will be given clapping devices and a simple score to play throughout the day. From 1-7 pm on Thursday July 19th, you can check out large hand paddles to (acoustically) amplify your claps. Along with the paddles you will receive short scores with instruction on how to perform the solo version of Jonathan’s piece. 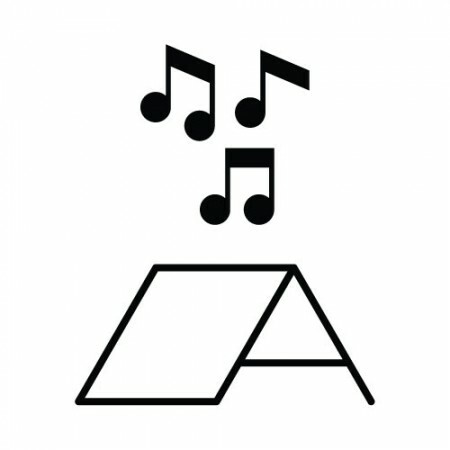 At 8 pm for Acoustic Campfire, you are invited to participate in a group performance that involves 50 volunteer clappers making music together. The basic actions of the performance involve walking slowly, clapping occasionally, and listening constantly. 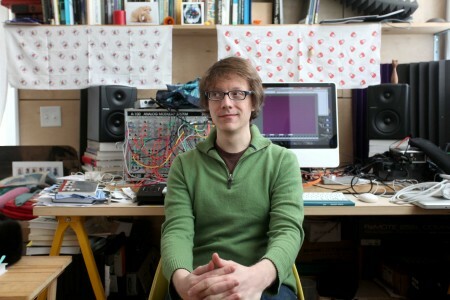 Check out Jonathan’s other work (he even has a PhD in electronic music!) in this video and get ready to clap your hands, er, paddles with us on Thursday!